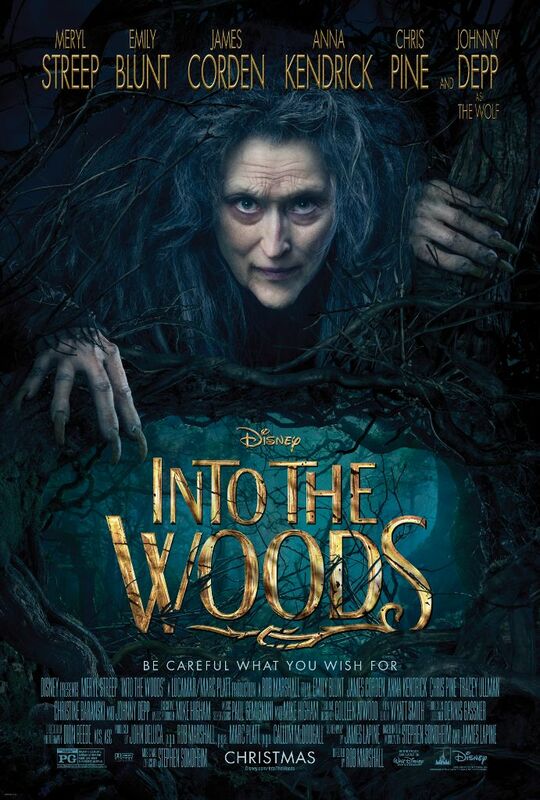 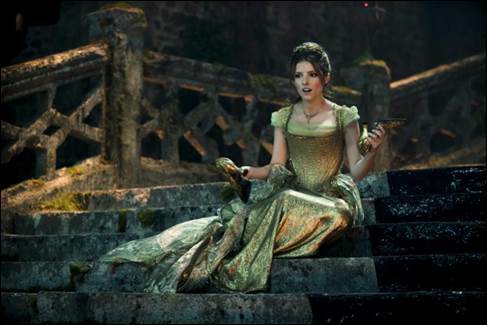 See how Walt Disney Studios brought “Into the Woods” from stage to the big screen in this new featurette. 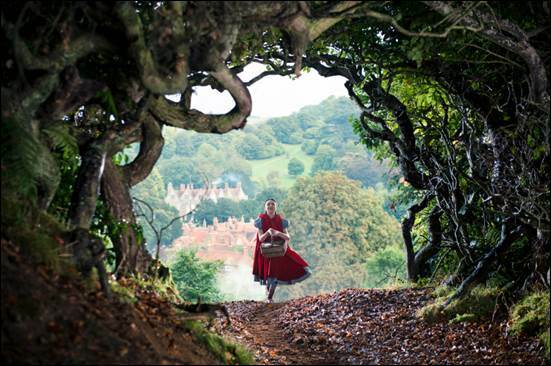 Are you a fan of Brothers Grimm fairy tales? 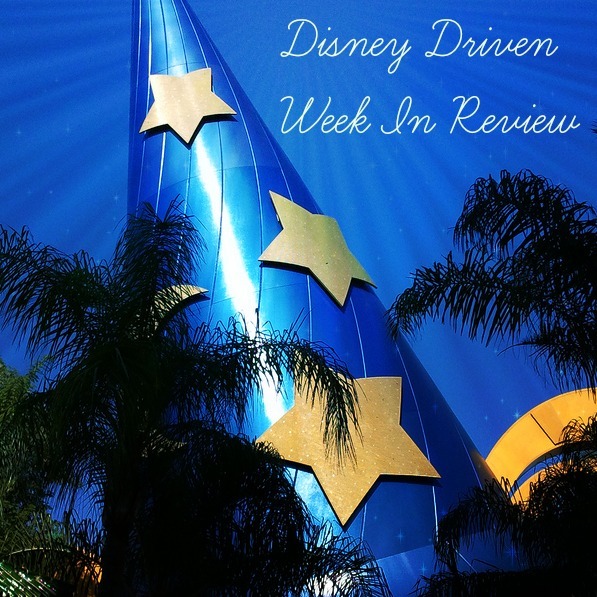 Walt Disney Studios has put a new twist on these stories!